What happend? CEO and CFO of Kempinski step down! 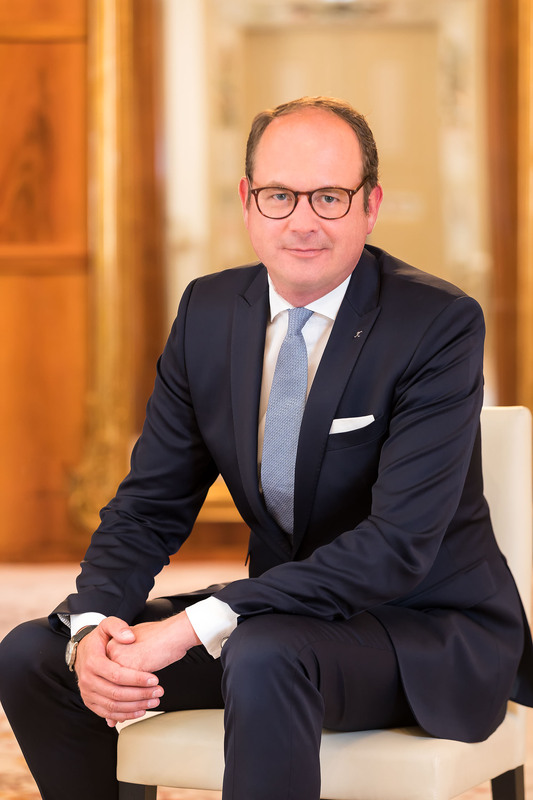 Geneva, 13 March 2019 – Kempinski AG, Munich and Kempinski Hotels SA, Geneva announced today that Markus Semer will not extend his mandate as Chairman of the Management Board & CEO. In order to ensure a continued successful management of the Kempinski Group, Markus Semer has been asked and he has accepted to extend his mandate during the transition until a successor is recruited and appointed. Kempinski also announced today that following Markus Semer’s decision to leave Kempinski for a new assignment as of next year, Colin Lubbe will not prolong his mandate as CFO and Vice Chairman of the Management Board. Colin Lubbe has been asked and has accepted to extend his mandate until a CFO is recruited and appointed. Since Markus Semer joined the company 16 years ago, the portfolio grew from 23 hotels to 78 hotels under operation and 21 under development today with the latest landmark openings in Singapore, Dubai Palm, Muscat and Bali. 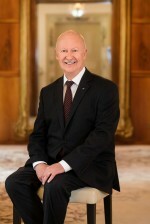 During his time with Kempinski, Markus Semer has served for over 11 years as a Member of the Management Board of Kempinski AG and as a Director of the Board of Kempinski Hotels SA. In addition, for the past six years he has served as Deputy CEO and subsequently as Chairman of the Management Board & CEO. Markus Semer is credited with having played an essential role in transitioning the brand from an interregional German hotel operator to an independent international luxury hotel management brand. During Colin Lubbe’s ten years with the company, the portfolio grew from 47 hotels to 78 hotels under operation and 21 under pre-opening and development with the latest landmark openings in Singapore, Dubai Palm, Muscat and Bali. Since his appointment ten years ago, Colin Lubbe has served as a Member of the Management Board of Kempinski AG and as a Director of the Board of Kempinski Hotels SA and has served for the last three years as Vice Chairman of the Management Board.